The Business Development working group seeks to support the industry by promoting access to relevant market intelligence; by addressing barriers to investments into the industry; and by facilitating the expansion of distribution networks for quality products in developing countries. The working group guides GOGLA’s work on market data collection with Lighting Global (including regular market sales data collection) and other partners. The working group also formed industry positions on the need to increase investment into the sector. The working group will also be the umbrella for sub-groups addressing the main distribution models within the sector: 1) cash retail distribution; 2) ‘Pay-As-You-Go’ (PAYGO) and ‘Energy as a service’; and 3) bulk distribution including humanitarian aid agencies. A sub-group currently works on guidance and harmonized language on PAYGO) businesses in the off-grid electrification space. 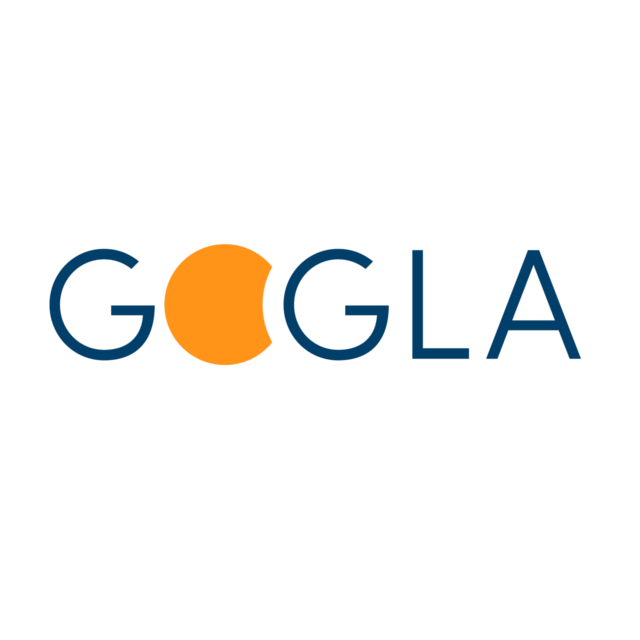 Visit this page to learn how GOGLA supports financial performance measurement in the off-grid solar sector. Visit our Off-Grid Solar Energy Academy and learn how to fund your off-grid energy business. The academy is supported by the Africa-EU Renewable Energy Cooperation Programme (RECP).